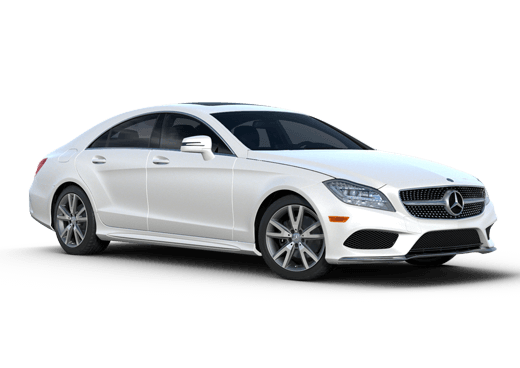 When it comes to attractive and well-equipped midsize luxury vehicles, the two models in this 2018 Mercedes-Benz E-Class vs 2018 Audi A4 comparison can offer pleasing choices. 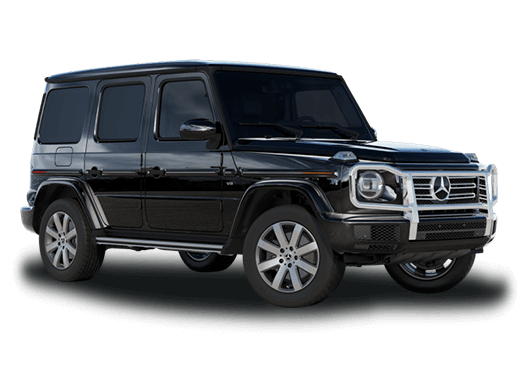 While the Audi sedan has plenty of luxuries and engaging driving, premium shoppers have more options with the Mercedes-Benz midsize vehicle. The 2018 Mercedes-Benz E-Class comes in four different body styles and with two standard engine options and two AMG® high performance options. In contrast, the 2018 Audi A4 has only two engine options and both are turbocharged four-cylinders. Looking at the base 2018 Mercedes-Benz E 300 sedan against the 2018 Audi A4 ultra Premium, the Mercedes-Benz model offers significantly more engine power, and slight advantages in trunk space and feature availability. The 2018 Audi A4 is available with two engine options. 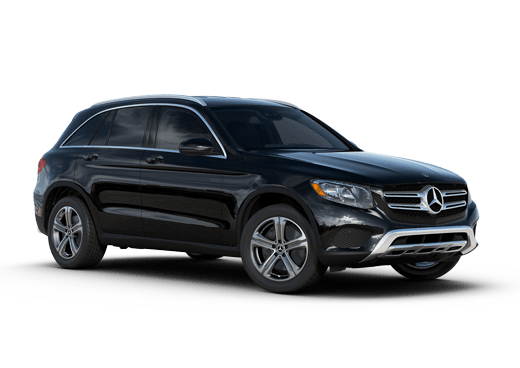 The fuel-sipping 2.0-liter turbocharged four-cylinder on this model's ultra Premium trim offers just 190 horsepower and 236 pound-feet of torque, while the base engine with similar displacement on the 2018 Mercedes-Benz E 300 sedan offers a much more impressive 241 horsepower and 273 pound-feet of torque. Moving up to the more powerful engines available on other Audi trim levels, and the Mercedes-Benz E 400, drivers get 252 horsepower and 273 pound-feet of torque on the Audi sedan, while the Mercedes-Benz has more body style options and a turbocharged V-6 3.0-liter engine that can crank out 329 horsepower and 354 pound-feet of torque. 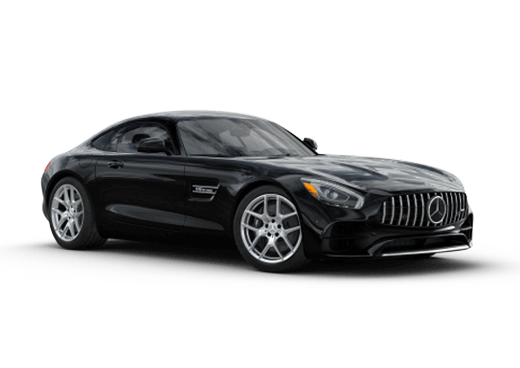 Luxury shoppers who want stunning performance and engine output can opt for one of the elite AMG® options on the 2018 Mercedes-Benz E-Class, like the E 43 and the E 63 S.
The Mercedes-Benz in this 2018 Mercedes-Benz E-Class vs 2018 Audi A4 comparison also offers some advantages when it comes to driver and passenger connectivity. Both Apple CarPlay and Android Auto smartphone compatibility come standard on the 2018 E 300, along with built-in navigation. If you are interested in learning more about the 2018 Mercedes-Benz E-Class available at Aristocrat Motors in Merriam KS, contact a member of our sales team today.